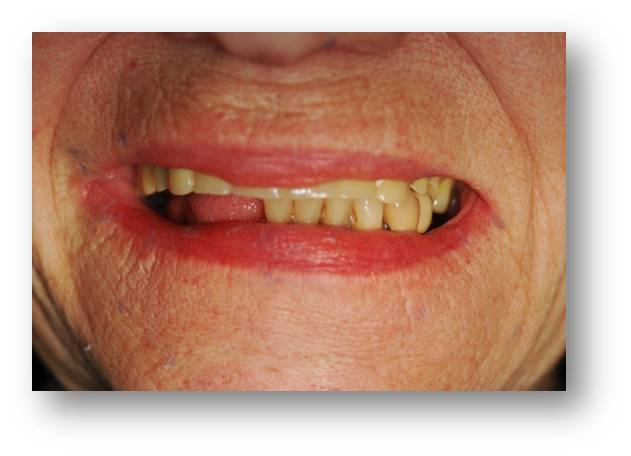 Full Denture patients frequently present to us for an improvement in their facial appearance and/or an improvment in their ability to chew food properly and enjoy a meal with confidence. To help them, we work chairside with our technicians from our on-site laboratory to create custom fabricated dentures. Many times, we can provide this treatment-from start to finish-within a day. To find out more about dentures, follow this link: https://www.pdwdc.com/dental-services/dentures/ and see the services of our on site laboratory, follow this link, https://www.pdwdc.com/prosthodontist-washington-dc/dental-lab-washington-dc.html. Dr. Gerald Marlin is a Washington D.C. specialist in implant, cosmetic, and restorative dentistry.Connect with him on Google+.